Whilst music is a good source of recreation for everyone, it is also a creative outlet. 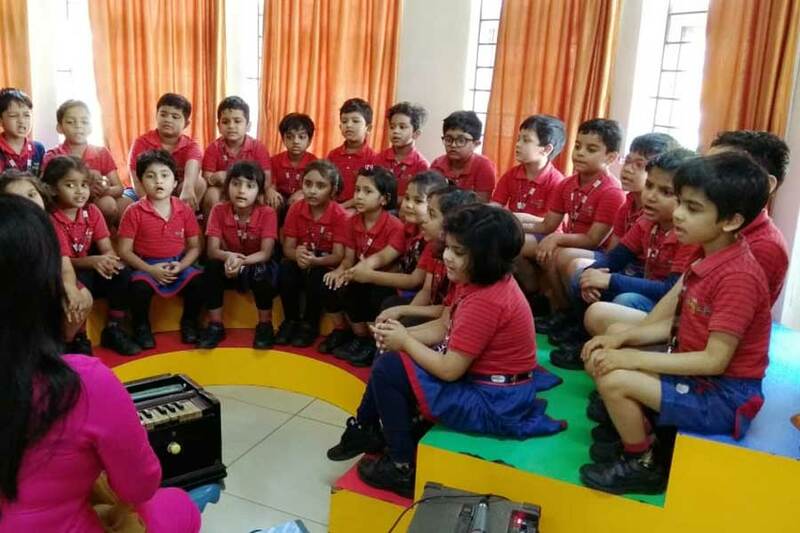 Music education is important because it helps in connecting children with the self and with others. It helps in improving their social and communication skills, teaches them to work as a team, develops a greater sense of cooperation and helps in making new friends. Music also helps to alleviate fears related to performing in front of an audience. Every week our children eagerly wait for the music class and they thoroughly enjoy it. 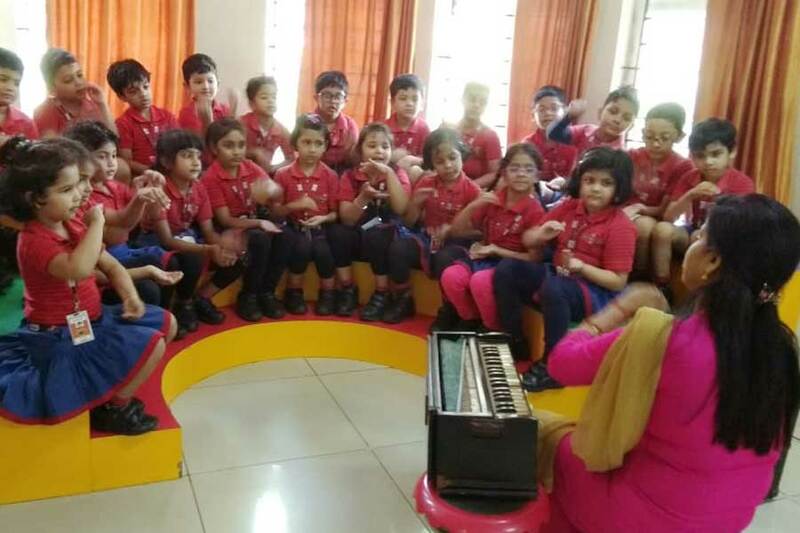 The students of KG II had a great time learning music with actions, which made the session all the more interesting.